October 5, 2018 New Creative Assembly job listings suggest that the company’s next game is drawing inspiration fro sci-fi and immersive sims. 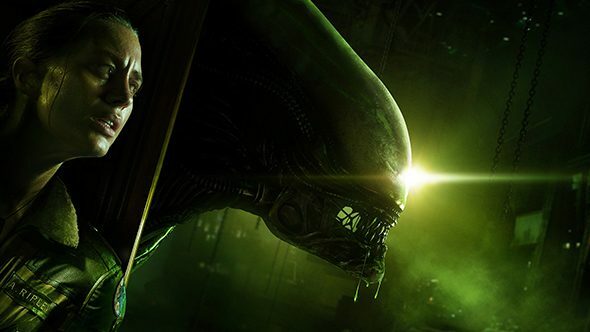 Another round of job listings have provided some fresh insights into the new IP from Creative Assembly’s Alien: Isolation team. It’s still billed as a “first person tactical shooter,” but now some other genres are being thrown around – including the Deus Ex-flavoured “immersive sim.” The new listings also suggest that it’ll be built in Unreal, and – no surprise – there’ll be some sort of multiplayer element. Both the senior level designer and another senior technical designer position also call out an “interest in sci-fi,” so we’re likely to have a futuristic focus. That level designer should also have “experience in multiplayer level creation,” and the technical designer should have “experience with Unreal 4.” These listings were dug up by the folks on ResetEra, but they’re far from the first jobs to out details on the new IP. It’s difficult to gauge how deep in development this new IP is even now, though given that hiring for the project – including some fundamental design roles – was noticed in November, it’s likely about a year on. (But hey, if you’re looking for work you can browse those listings for yourself.) We wondered if it might be announced at E3 this year, but clearly that wasn’t the case – maybe it won’t be too much longer before we find out.